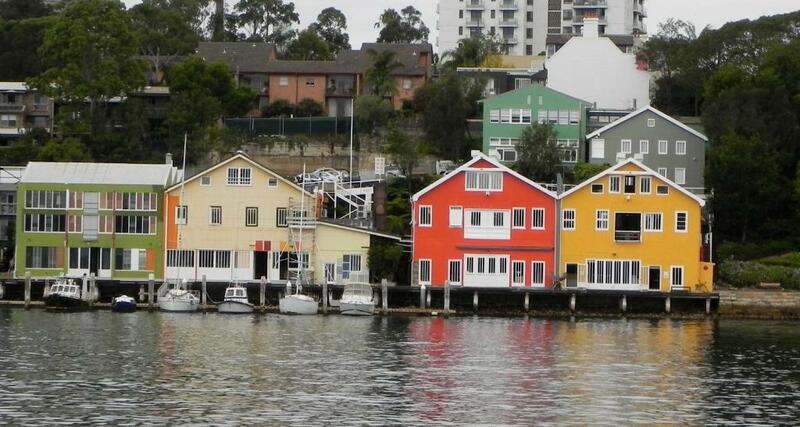 Lock in a great price for Exquisite Harbour views on the Balmain waterfront – rated 8.3 by recent guests! 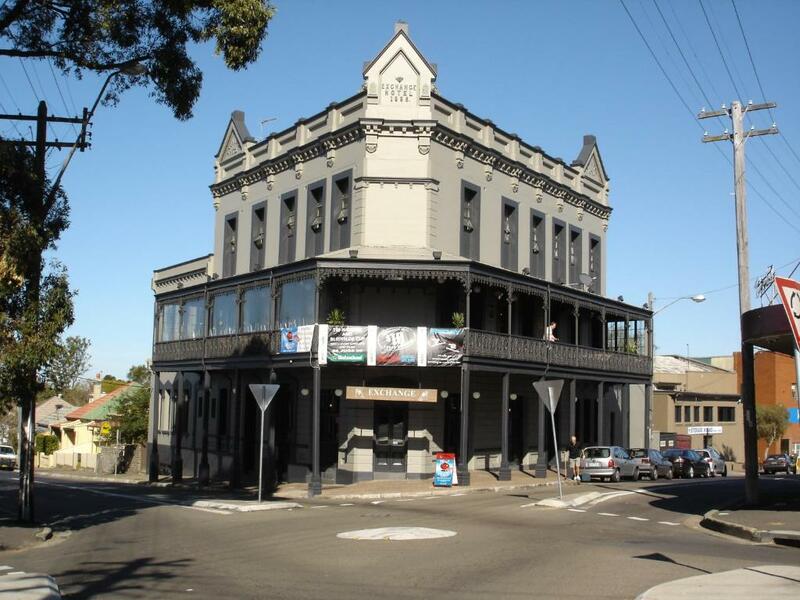 Located in Sydney, 3.3 miles from The Star Event Centre and 3.3 miles from Australian National Maritime Museum, Exquisite Harbour views on the Balmain waterfront offers free WiFi and air conditioning. 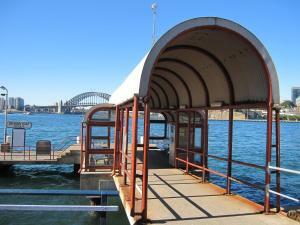 The property is 3.5 miles from International Convention Centre Sydney. The apartment features a TV and 2 bedrooms. A dishwasher and an oven can be found in the kitchen. Hyde Park Barracks Museum is 5 miles from the apartment, while Art Gallery of New South Wales is 5 miles away. Kingsford Smith Airport is 8 miles from the property. When would you like to stay at Exquisite Harbour views on the Balmain waterfront? 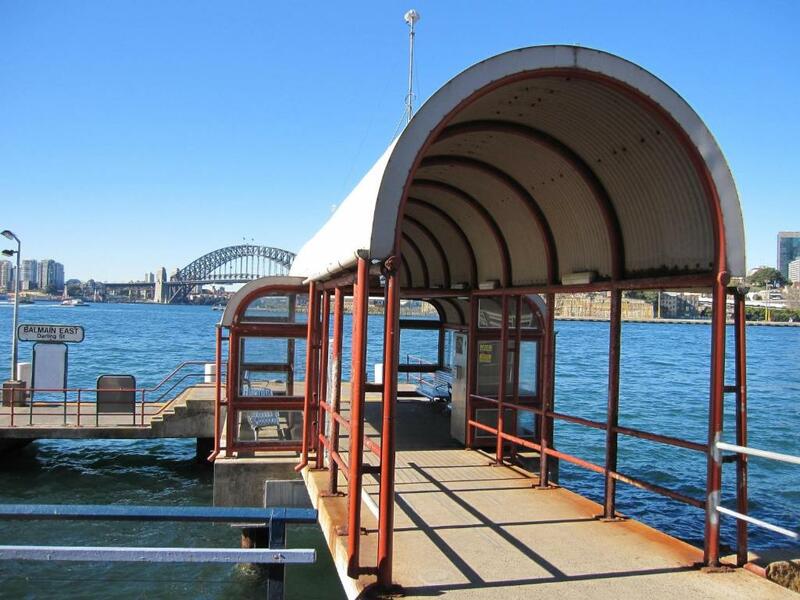 With stunning views of the Harbour Bridge - this is the ideal space to enjoy Sydney! Set in the exclusive but ultra convenient suburb of Balmain East, you are only moments to the CBD by ferry and within walking distance to all the sought after delights of Balmain. 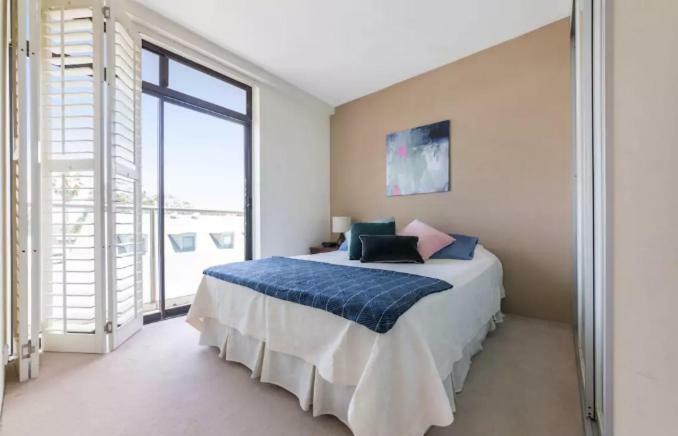 With 2 generously sized bedrooms and the Master including Air-con - our lively and vibrant apartment is perfect for travelling couples or a small family. 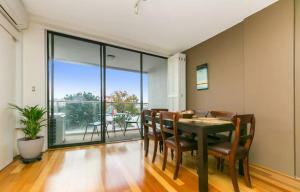 The balcony has a leafy outlook and of course the million dollar views! Balmain was once a centre of industrialisation, dinge and drudgery but now it’s one of the hottest areas to live in all of Sydney. 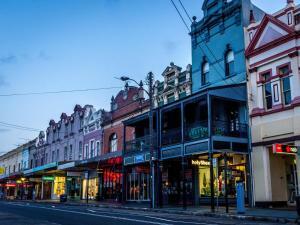 The desire comes from the area’s beautiful old terraces, their proximity to the water and the bustling nearby café, restaurant and shopping scene. For some interesting bites try Chon for modern Thai or Efendy for a full Turkish breakfast spread. 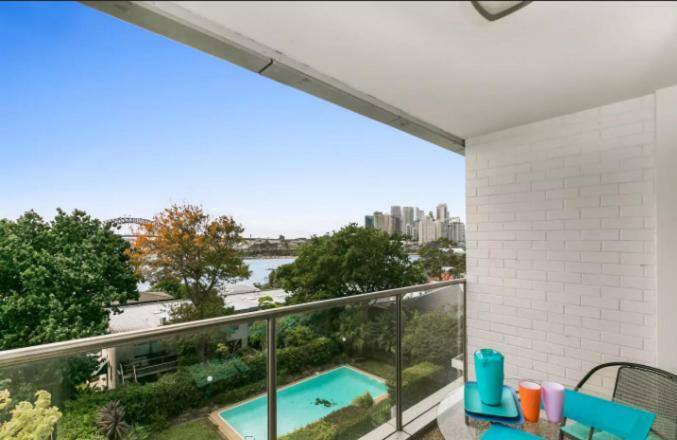 House Rules Exquisite Harbour views on the Balmain waterfront takes special requests – add in the next step! 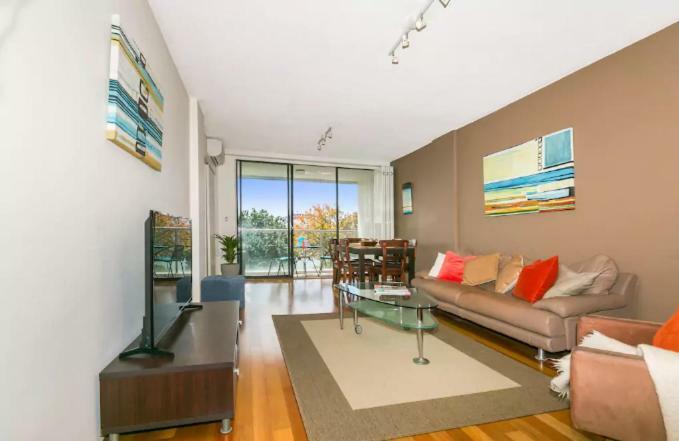 Exquisite Harbour views on the Balmain waterfront accepts these cards and reserves the right to temporarily hold an amount prior to arrival. The windows and outside table were dusty and had not been cleaned. The view was absolutely amazing and the area exceeded our expectations. The kitchen was fully equipped. No telephone. Long distance to grocery shopping. Nice view handy to ferry wharf. Madecomfy sent me a boatload of emails prior to arrival. This was very annoying. Hosts agreed to meet us at the property on our day of arrival for check in at 3PM. At 4PM the cleaning crew was still working and we were not given an explanation as to why. When we finally were able to check in the floors were soaked and the apartment didn't feel fully clean. Wouldn't recommend this property for the price.